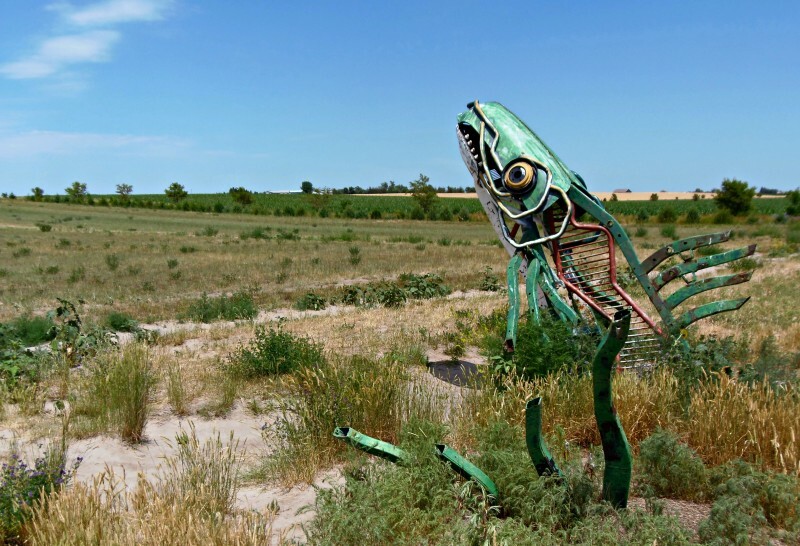 On a lonely highway in western Nebraska (just north of the town of Alliance), you can find a place unlike anywhere else in the western hemisphere. 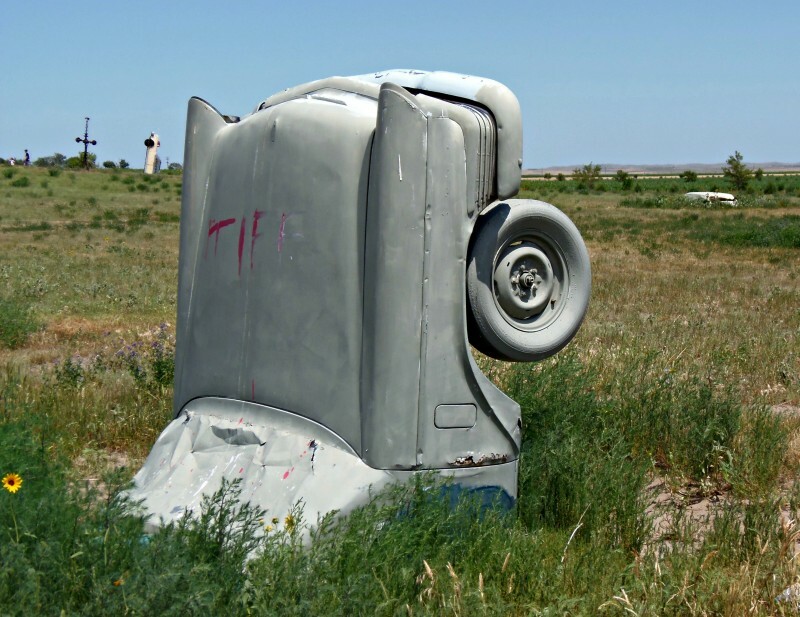 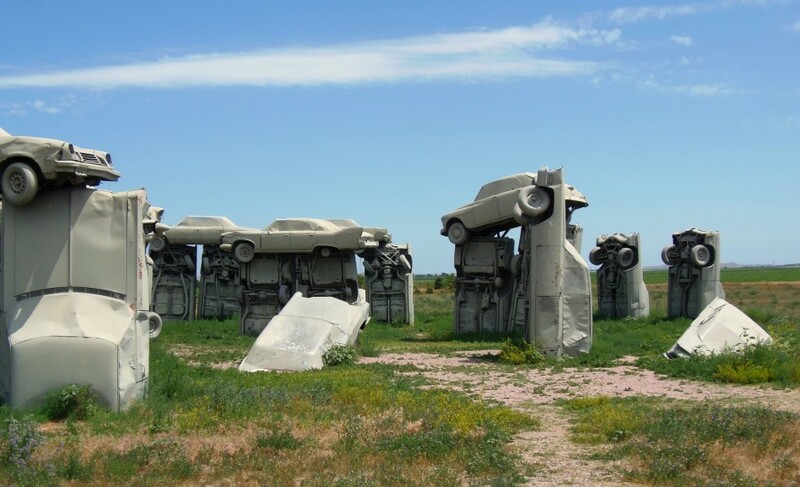 The pictures will speak for themselves, but at Carhenge you will find a replica of Stonehenge made from junk cars. 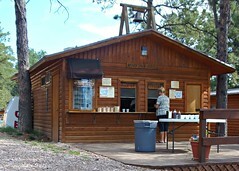 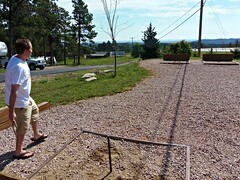 The artist (Jim Reinders) dedicated the site in 1987. 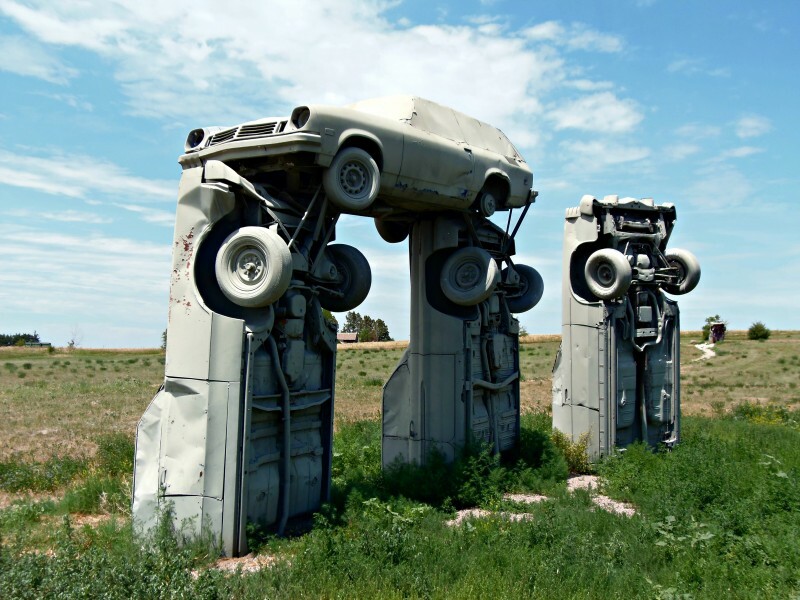 There is no admission charge. 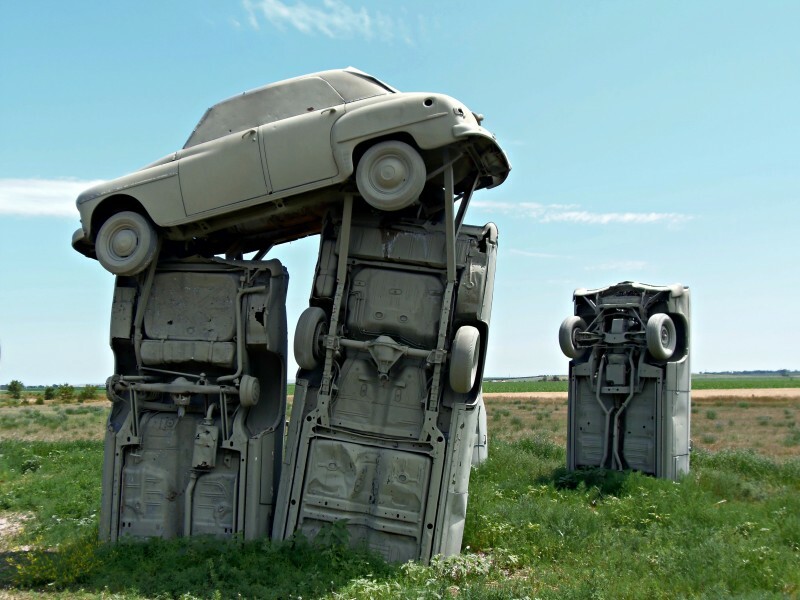 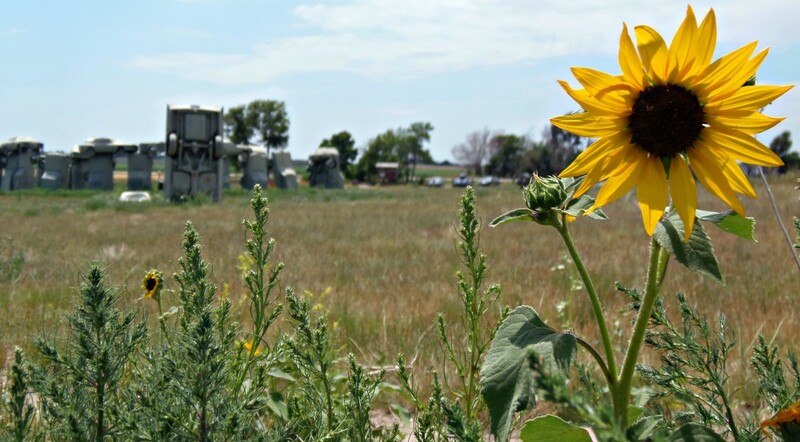 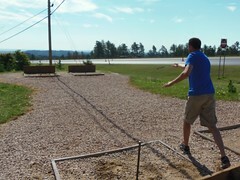 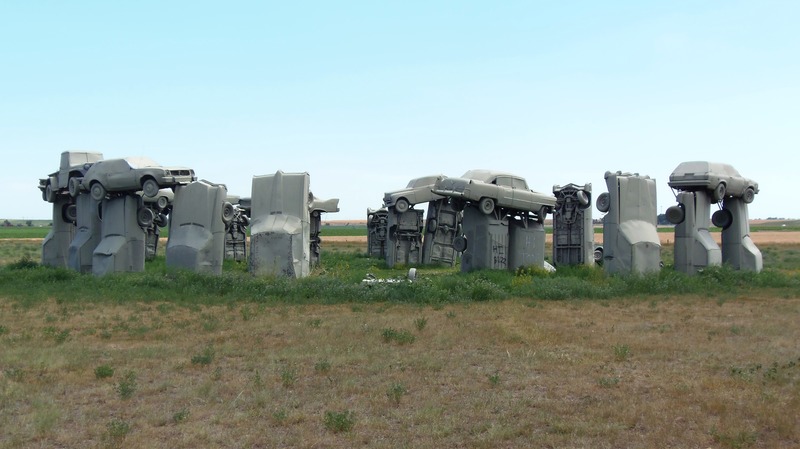 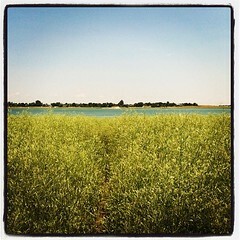 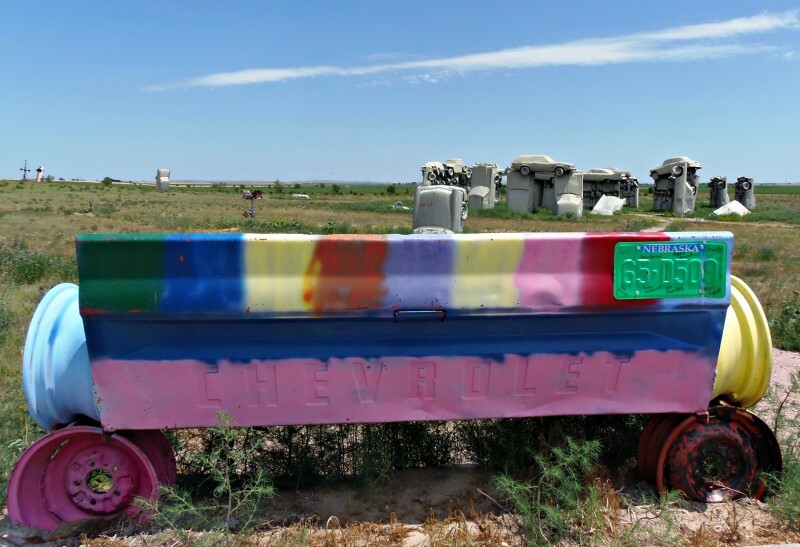 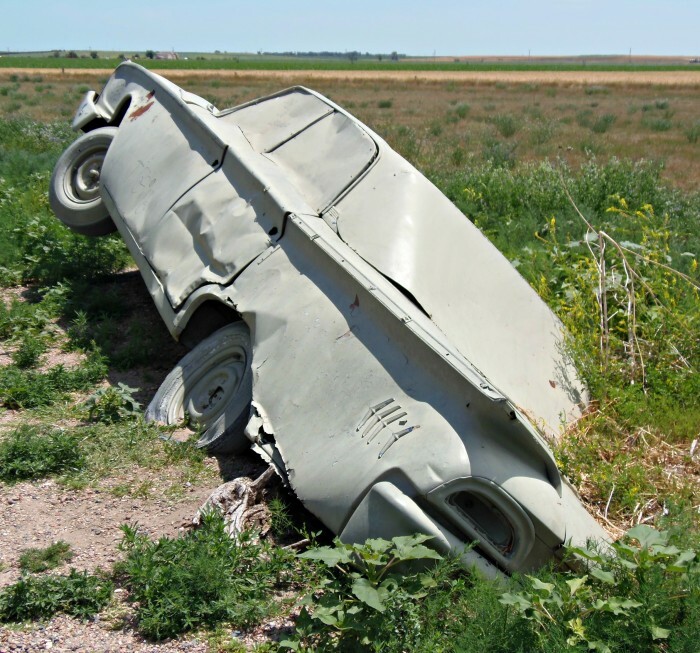 Categories: USA - Nebraska | Tags: Alliance, Along The Way, Carhenge, Nebraska, Roadside | Permalink.